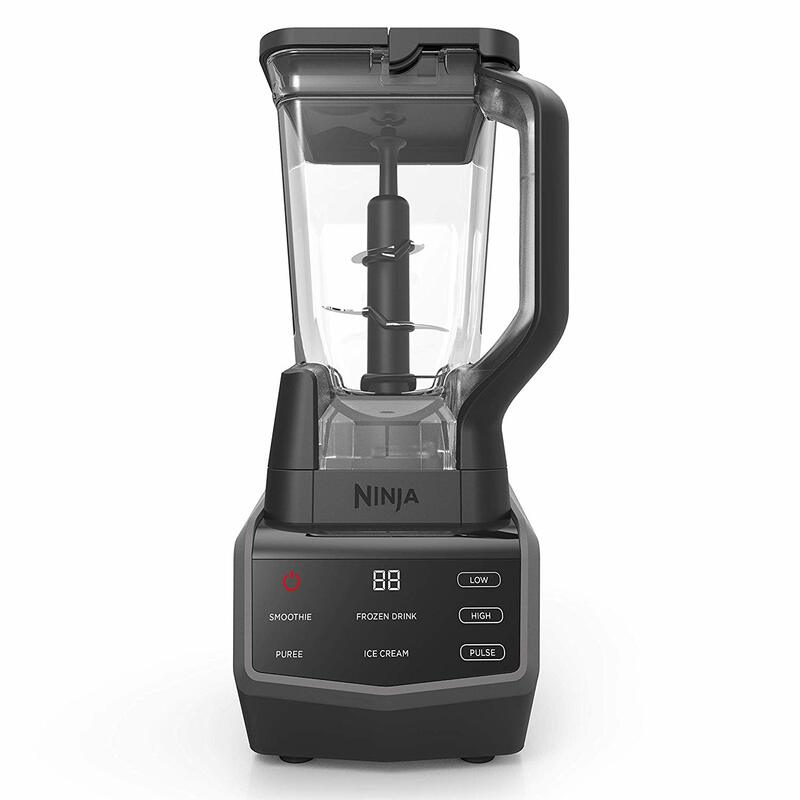 Great deal Today Only on the Ninja Smart Screen Blender with 4 Auto IQ programs! 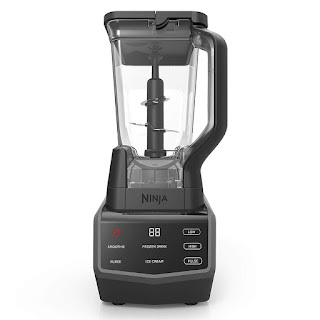 Today Only on the Amazon Deal of the Day offers you can get the Ninja Smart Screen Blender for 52% off! Grab it now for just $61.99! This deal ends today, so if you have been in the market for a blender then you might want to head over to Amazon and grab one now. With 1000 Watts of power this blender is perfect for smoothies, shakes and more. A 72 ounce pitcher that is large enough to make a few smoothies for the family. *Prices are subject to change once offer ends or sells out. Looking for more deals? Check out our Facebook Group for daily deals posted with offers and coupons to help you save. We are a participant in the Amazon Services LLC Associates Program,affiliate advertising program and receive a small commission when you shop and purchase using our links. This comes at no extra cost to you, but helps us by supporting our page.